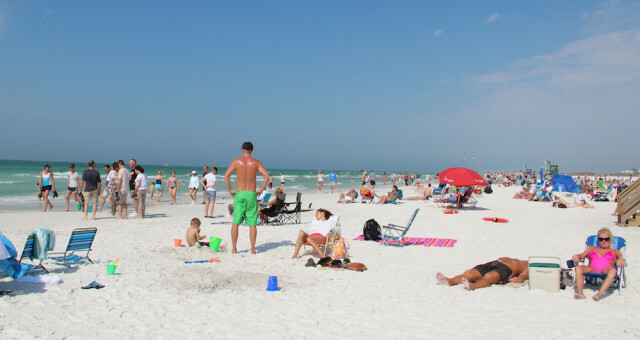 That enduring Siesta Key quandary, “so many visitors; too few places to park,” has proven a figurative “bogeyman” in snatching away Siesta Public Beach’s No. 1 ranking on TripAdvisor. In 2015, 3,993 reviews earned Siesta Public Beach that top spot on TripAdvisor’s list of the nation’s best shoreline destinations. A year later, the website’s 2016 Travelers’ Choice rankings saw Siesta drop to No. 3. It was toppled by Clearwater Beach (No. 1) and Lanikai Beach in Kailua, on the island of Oahu in Hawaii (No. 2). A Sarasota News Leader review of two days of comments seemed to hold the key to the slip in rankings. During the week of Feb. 15, a one-star post from a visitor who listed Edgartown, MA, as home, said, “[Siesta Key Beach] might be the #1 beach in the USA, but you can’t enjoy [its] beauty, when there is [nowhere] to park.” That person was disappointed to see the parking lot on the west end still had not been completed as part of the county’s two-year renovations project. Just a day later, Sarasota County elected officials and staff welcomed an estimated 1,000 people to the grand opening of the beach park’s new facilities, which cost $21.5 million. All the parking areas were open, with the project having added more to create a total of 980, county staff has told the News Leader. 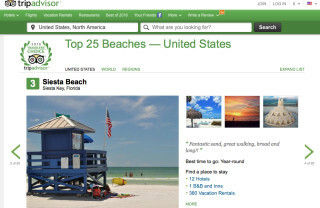 Still, it appears — based on a News Leader review of the website — the vast majority of the 3,946 posts about Siesta Public Beach on TripAdvisor might be called glowing, and indicative of why the destination was ranked No. 3. She noted that she had been there several times this month. 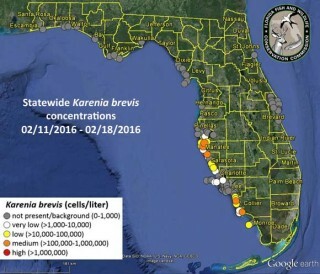 The FWC webpage also noted that a fish kill was reported on Siesta Key on Feb. 17. As for that No. 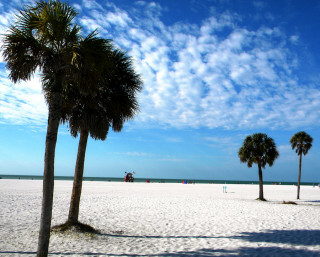 1 destination, just north of Sarasota: TripAdvisor’s Top 25 Beaches in the United States list notes of Clearwater, “The sugar fine white sand is a trademark of this fabulous beach. Perfect for a day in the sun. You might even spot a dolphin or two playing on the horizon.” As with Siesta, any time of year is a good one to visit that location, TripAdvisor adds. Rounding out the top 10 were No. 4, St. Pete Beach; No. 5, Wai’anapanapa State Park in Hana, Hawaii; No. 6, Ka’anapali Beach in Lahaina on the island of Maui in Hawaii; No. 7, Pensacola Beach; No. 8, La Jolla Shores in La Jolla, CA; No. 9, St. Augustine Beach; and No. 10, the Panama City Beach.